We all know that keeping valuables secure while traveling is a challenge. Your smartphone, laptop, passport, and cash are not just valuable to you, they are also valuable to others. That´s nothing new. We all know that keeping valuables secure while traveling is a challenge. Overall, the SAFEGO is a great portable lock box and an intuitive way to keep your valuables safe while traveling. Lightweight, water and sand resistant safe which is incredibly useful if you are planning spend some time at the beach, picknick or just want to keep your valuables safe in the hotel without using the official hotel safe. The Pacsafe Travel Safe X15 is a portable safe that can be used to lock and leave a small electronics, laptop, camera or other valuables when you are not around. Made from lightweight but still hard wearing materials and high-tensile stainless steel mesh, these cages can be locked closed, then locked to a secure fixture such as a chair, bench or fences, and giving the peace of mind that your valuables are secure. 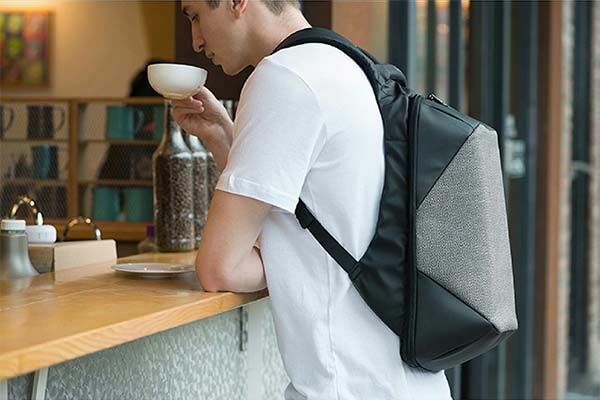 What´s more, the Pacsafe Travelsafe X15 is designed to look like a shoulder bag, so you can use it as your everyday travel bag with the benefit of extra anti-theft protection. With a 360-degree eXomesh outer the bag is slash proof, the closure locks closed and the cable lock allows you to secure it to fixed furniture. This model is also designed to fit inside the Pacsafe Venturesafe X series. 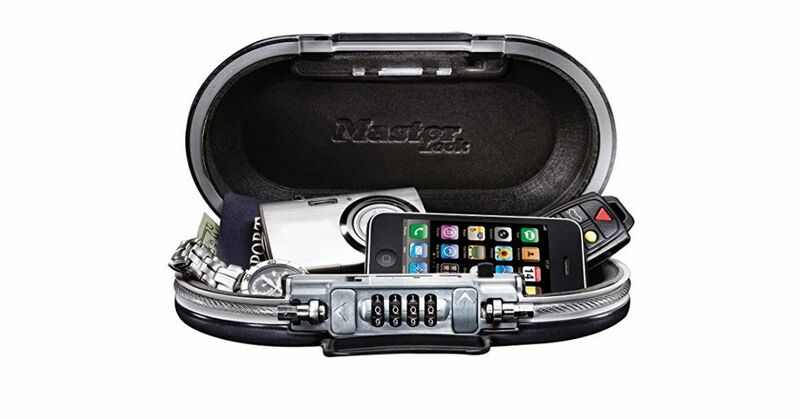 When it comes to travel safes, the Master Lock 5900D is all about portability and security. The durable and water resistant construction can protect your valuables while a shock absorbing foam lines of the safe´s interior will keep items inside undamaged during travel. The Master Lock is big enough to secure your portable electronic devices, passport, and cash, but small enough to tuck into the bottom of your backpack or purse. It has also an earbud/charging cable access port that allows you to listen to the music or charge your devices while they are securely stored inside. We are sure, you will start taking this cool safe with you everywhere you go. The Travelsafe 5L portable safe is a secure bag type safe with soft light lining to protect valuables. 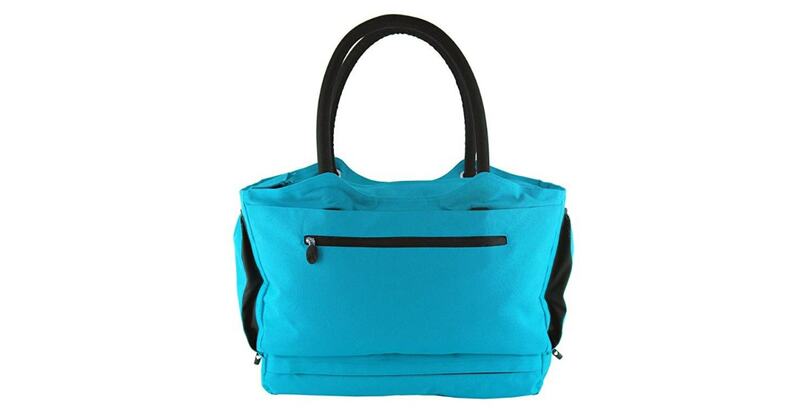 It features convenient carry-handles and a combination lock to secure all your valuables while you are traveling. The company claims that this safe has all the features needed for a great travel safe – TSA accepted 3-combo lock with a stainless cable, handles for easier carrying, stainless wire mesh, and water resistance. What´s more, Travelsafe 5L GII is lightweight and packs flat when not in use. Its dimensions are ideal for small essentials such as phone, tablet, passport or even a camera with a gimbal fits in. The FlexSafe is a soft-sided personal portable vault that can hold your valuables and attach itself to a chair, fence, bench with a 3-digit lock. 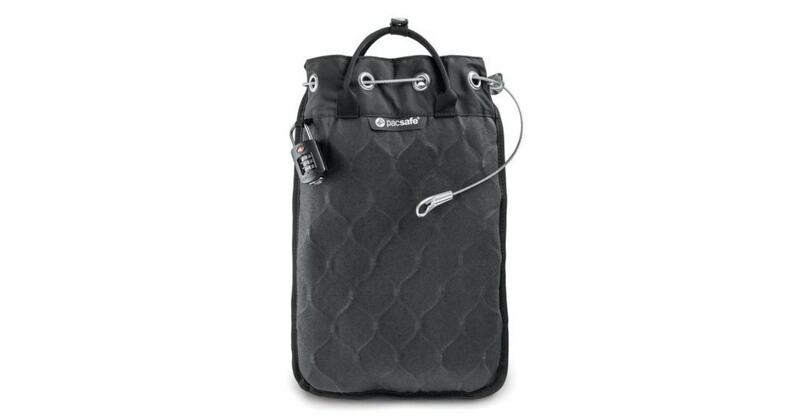 Made os slash resistant nylon laced with wire, the FlexSafe by AquaVault is portable, flexible and water resistant with an internal zipper pouch a universal-fit locking flap, mesh pockets, carrying handle, programmable lock and magnetic closure. There are other portable safes on the market, but FlexSafe is specifically designed for outdoor activities and allows you to lock small but expensive items like car keys, phones, tablets or wallets. 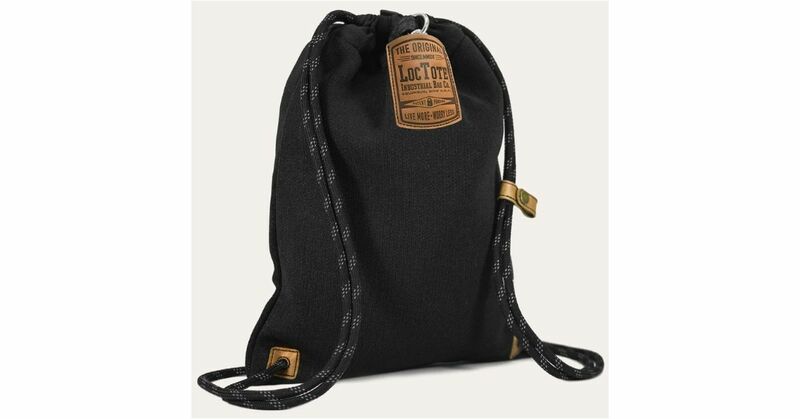 Created by Loctote Industrial Bag, Co, the Flak Sack II is a tough and versatile drawstring backpack that has a built-in locking mechanism for theft prevention. Flak Sack II is a combination of a backpack and a portable safe. 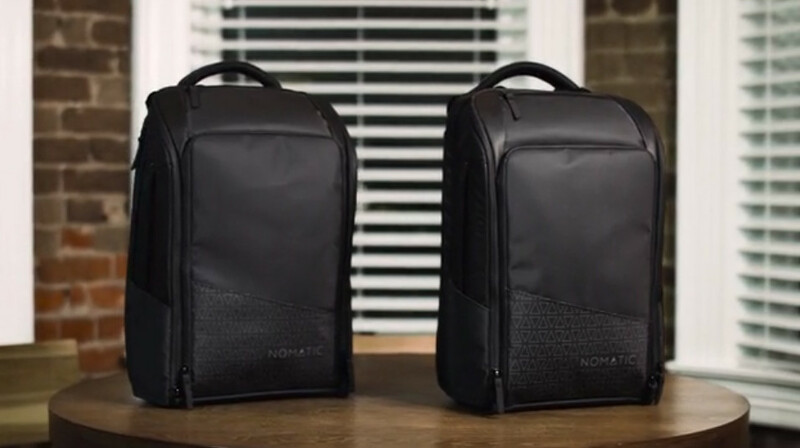 Made from a slash-proof fabric that achieves an A9 cut level, this backpack was designed for people on the go who need their essentials with them. It is also reinforced and grommeted with stainless steel components and stainless steel wire which made it insanely hard to cut, break or tear without extreme force or heavy tools. 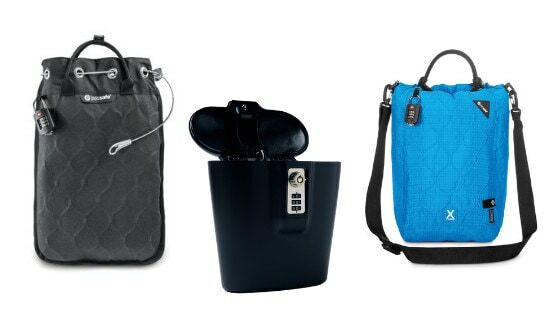 CoolBag Gen 2 is a patented, stylish, recreational tote that offers many security features, made with the traveler in mind. These anti-theft features will definitely help the items inside to be safe. It comes with a cut resistant liner, steel cable that can be wrapped around a lounger or chair and a combination zipper lock. What´s more, the outer bag is made of UV-resistant polyester and features water resistance on the front with a waterproof coating on the back. 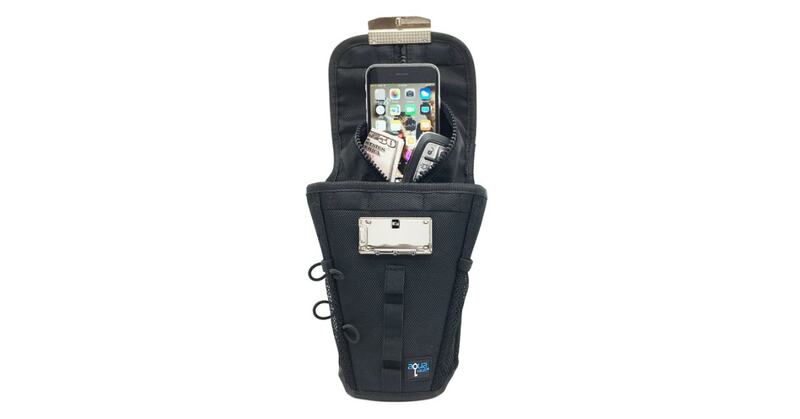 Plus it is easy to stay organized with inside mesh pockets and a padded section for tablets or small electronics. Another nice addition is the cooler compartment that allows you to access cold drinks from inside or outside the bag. When selecting your portable safe, you will see that there are a lot of designs to choose from. These products come at all shapes, sizes, capacities, and prices. So, you should ask yourself how you plan to use it. To help you choose the best option for you, we have made a list of important criteria you have to know. Comfort And Portability – We are speaking about portable travel safes, so the portability is here one of the main features. You should always feel comfortable while carrying the safe. You don´t want to travel with a safe which is heavy or uncomfortable to carry. 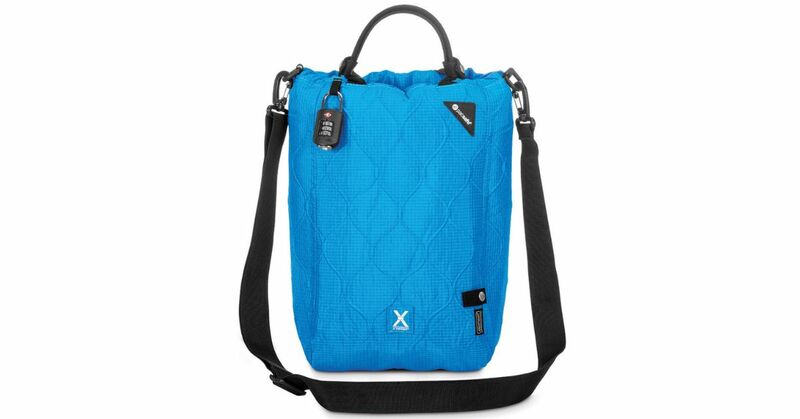 Plus, if you are planning to be on the go, you want a model with some sort of shock-absorbing lining. Theftproof – Probably the most important thing. Your travel safe has to be strong enough to provide full protection of your valuables from any kind of theft. Accessibility – There are models on the market that require a simple key, and others that offer the option to set a passcode on a combination lock. So, if you are a person who might lose that key, then you may want to get a safe box with a combination lock. Weatherproof – It´s a portable unit – we suppose you will take it outside. You may be surprised by sudden rain, snow storm or strong wind. Or you just want to take your safe on the beach. Choosing a weatherproof travel bag gives you extra protection for your belongings. You have to keep in mind the overall weather conditions before buying travel safes. You may catch a sudden rainstorm, snowing or any adverse weather conditions. So, you have to buy a weatherproof travel bags that give you protection during your journey time. Portable travel safes or bags are small, so most are not going to hold larger items. An exception is the Pacsafe Travelsafe GII. The others such as SAFEGO or FlexSafe does a good job as an anti-theft option for smaller valuables like wallets, passports or phones. Things we carry with us while we are traveling. Can’t somebody walk away with the safe? No. Most models have an adjustable steel cable that can be wrapped and locked around fixed objects (chairs, fence, rod, pole, bench…). Of course, someone could walk away with the bench or chair, but to be honest that would be difficult to get away with. Is the safe knife proof? It doesn´t provide security like a bank vault, but it is still a good way to protect valuables. It would be a struggle to just use a knife to unlock it. Are These Safes Really Water-Resistant? Yes and no. For example, the travel safe bag is not waterproof. Because there is a hole which allows you to use headphones or charger. But the bag still provides good resistance to water. On the other hand, the SAFEGO is declared as water-resistant. When you shut this portable safe, and the earphone plug hole is sealed, no water will come inside. It isn’t safe to submerge these safes with your electronics inside. You should always keep in the mind, there is a huge difference between terms such as water resistance and waterproof. When you travel for work or for vacation, it is always nice to have some extra money hidden away just in case of an emergency. In this video, I show you 10 great ways to hide your extra money for that extra peace of mind. Even though these hiding spots will not stop all thieves, most people will not have a clue you are hiding money. We hope this best portable safes review helps you find some great gear that you’ll love to use for the next trip. If you found this guide helpful, please feel free to share it with friends.